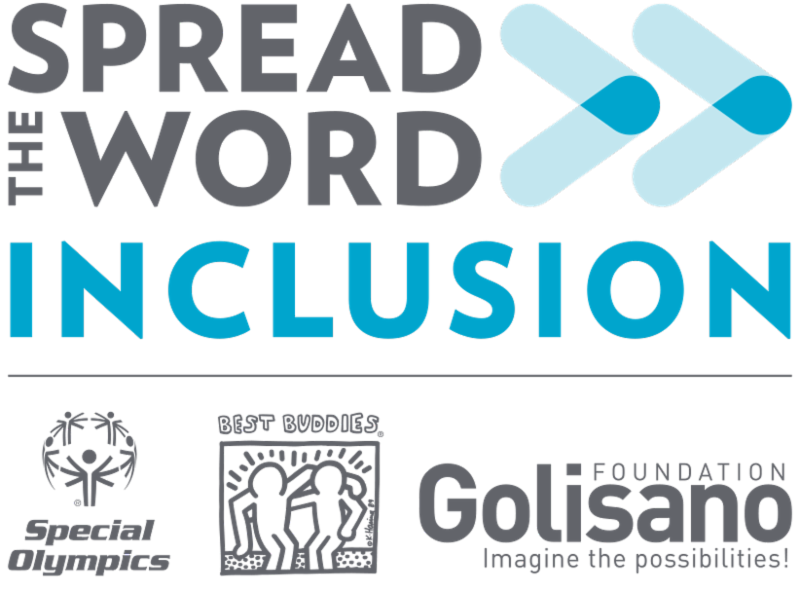 Media Advisory––Today the Golisano Foundation and Community Kick Off Spread the Word: Inclusion Day! ROCHESTER, NY––March 6, 2019–– For the ninth year, a record number of organizations will join the Golisano Foundation on and around Wednesday, March 6 to Spread the Word: Inclusion , to stop all types of discrimination against people with intellectual disabilities. Spread the Word asks people to pledge to respect, acceptance, and advocating for inclusive words and actions to end discrimination of individuals with intellectual disabilities. It's being held on and around the national day of activation on Wednesday, March 6. The Rochester movement has become one of the largest in the country. "We have made great progress with our grassroots work over the past 10 years to encourage the use of respectful language. Now, we are taking our efforts to the next level to ask people to be more inclusive in their daily lives," said Ann Costello, Executive Director of the Golisano Foundation. "Being inclusive starts with each of us – at home, at work, at school, at play, and in our communities – to value and respect everyone and include them in our lives. No one wants to be excluded, but it can be a common occurrence for people with intellectual disabilities. We have so much to learn from people who have different abilities and interests. 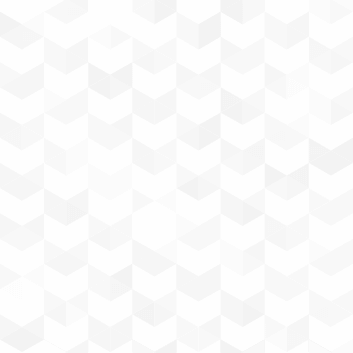 Being more inclusive is easy to do and can make a world of difference." Spread the Word was founded in 2009 and is an ongoing effort by Special Olympics International (SOI) and Best Buddies International to inspire respect and acceptance. The Golisano Foundation has spearheaded this initiative in Rochester since 2011. The goal is to promote more inclusive communities for people with disabilities and special needs, and reach out to more people who can spread the word and pledge to use respectful language that promotes more accepting attitudes for all people. The R-Word initiative also helps celebrate the unique gifts and talents that people with intellectual and developmental disabilities have and can share with the world. To date more than 50 organizations and associates of the Golisano Foundation in NY State as well as Florida are planning Spread the Word: Inclusion pledge activities. Additional activities will be announced as details are finalized. Gregory Street Blues Band (under the direction of the ARC) performing from 11:30 a.m. to 1 p.m. Lifetime Assistance, Inc. is emailing its constituents asking them to take the pledge. Mary Cariola Children's Foundation – Spreading the Word Inclusion all March long through social media campaign to educate and raise awareness; staff to sign the pledge and to tell what inclusion means to them. Visit their Facebook and Twitter pages. Go to spreadtheword.global and take the pledge, and to get information and resources on how to Spread the Word in schools, companies and organizations. The Foundation will recognize those organizations that are spreading the word on the golisanofoundation.org web site. To be included organizations should send an email to acostello@golisanofoundation.org . The Foundation will also be following along on social media. Tag us in your pictures and tweets on Facebook and Twitter and Instagram using the hashtags #PledgetoInclude and #RocRespect. The Golisano Foundation is one of the largest private foundations in the United States devoted exclusively to supporting programs for people with intellectual disabilities. Founded in 1985 with an initial gift of $90,000 from B. Thomas Golisano, the founder and Chairman of Paychex, the Foundation now has more than $40 million in gross assets, has awarded more than $24 million in grants, about $2 million annually, primarily to non-profit organizations in a multi-county region surrounding Rochester, NY. The Golisano Foundation is committed to opening doors, changing perceptions, and forging unprecedented partnerships in pursuit of the goal to provide individuals with intellectual and developmental disabilities with pathways to self-sufficiency, personal dignity, and the best possible expression of their abilities and talents throughout their lifetimes. Through our targeted initiatives, it is our vision that communities will encourage and commit to inclusion, acceptance and opportunity for people with intellectual and developmental disabilities; and provide services that empower individuals to make their way productively and creatively in their communities. In addition to providing funding, the Foundation also serves as a proactive partner with organizations that serve people with intellectual disabilities, working together to promote acceptance and inclusion in the community and workplace. Spread the Word to End the Word was founded in 2009 and is an ongoing effort by Special Olympics (SO), Best Buddies and SO supporters to inspire respect and acceptance through raising the consciousness of society about the R-word and how hurtful words and disrespect can be toward people with intellectual disabilities.The campaign, created by youth, is intended to engage schools and organizations and communities to rally and pledge their support at spreadtheword.global and to promote the inclusion and acceptance of people with intellectual and developmental disabilities.